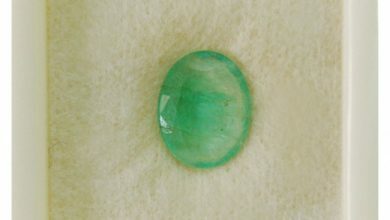 The green color emerald gemstone is revered among all other planets as the “planet of love”. 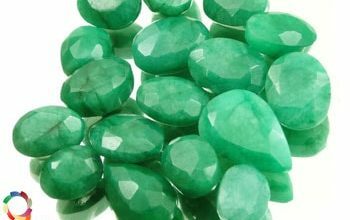 The elegant looking light green color emerald gemstone is regarded to be highly beneficial for those individuals who are facing problems either in their love life or married life. 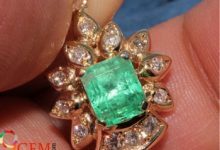 Except being qualified as the “stone of true love”, the emerald stone is also considered as the birthstone for month May born ascendant. 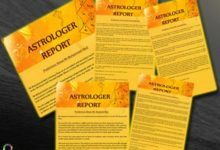 Apparently, the emerald stone is generally being used for its excellent astrological characteristics. 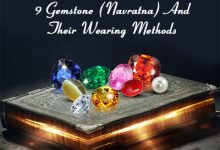 However, except this due to its superlative appearance the emerald or Panna stone in Hindi is eminently being used as wedding jewelry. 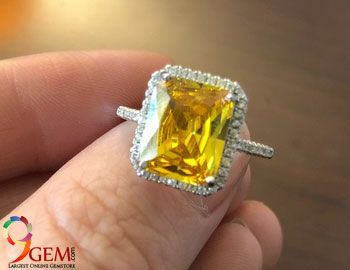 Women appreciate wearing emerald gemstone wedding ring, engagement ring, necklace, bracelet on that most special occasion to look spell-bound beautiful. Let’s see down the popular jewelry items of emerald gemstone for the occasion of a wedding and engagement ceremonies. 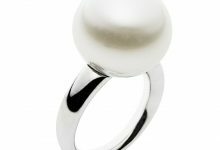 Rings from the ancient time has been considered as an ideal gift to reflect your love and affection toward someone. So on this special occasion of the wedding; in order to make this moment unforgettable. You can surprise your beloved one by presenting her an elegant looking emerald gemstone wedding ring. 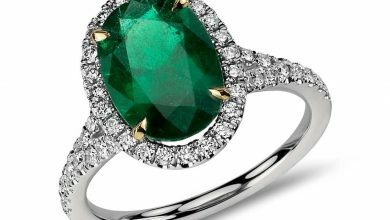 The green color emerald gemstone looks so dazzling that it draws the attention of each pair of eyes toward it quite easily. 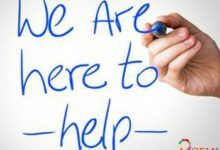 Moreover, wearing the emerald gemstone engagement or wedding ring stimulates love and affection in your married life and dispels all the marital problems. The scintillating pieces of emerald stone will look enticing in the neck of a bride and voluntarily back in enhancing the overall appearance of a bride. Thus, gift emerald gemstone embedded necklace to your bride before the inception of the new relation. Bracelets are nowadays quite in trend by reason of they look decent and funky at the same time. Thus, wearing a bracelet studded with beautiful green emerald stone will look elegant and quite attractive. In addition to this, an emerald gemstone bracelet tied around the wrist will not only enhance the beauty of a person but also bequeaths marital bliss. 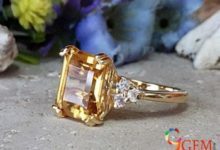 Hence, this is another important item of the emerald gemstone which one can try on their wedding. 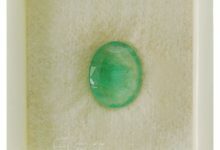 Besides gifting emerald ring, necklace or bracelet; you can also gift your beloved one emerald gemstone studded pendants. The emerald stone embedded pendant look fabulous and draws the attention of everyone around you instantly. So, for the sake of true love and affection present this emerald stone pendant as the wedding gift to your bride. Earrings are considered to be the most popular jewelry item among women which every woman yearns to wear and experiment with. Hence, why should not try something new on the account of D-day? The gleamingly emerald gemstone studded earrings will catch the attraction of each pair of the eye toward the bride instantly. 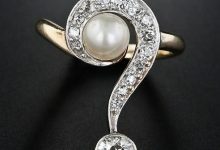 Consequently, on the premier occasion of your wedding gift these charming pair of earrings to the angel of your life and win her heart by miles.